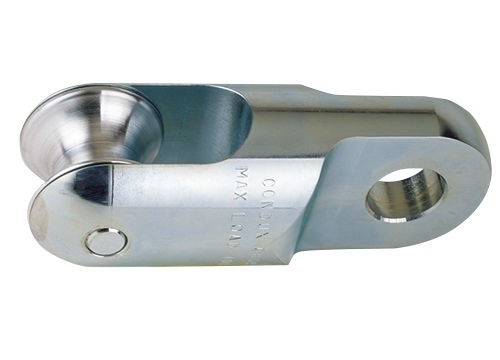 Used to connect the swivel to rope up to 1" (25 mm) in diameter. To be used with 11⁄4", 13⁄8", 15⁄8" & 2" 808 Champion Swivels. Precision machined stainless steel.